Question, if i change the timing belt do i have to set the timing again? 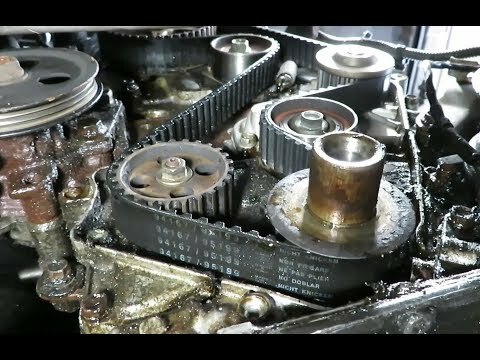 Did you torque crankshaft pulley bolt after installing timing belt? Also, did you use a pulley holder when tightening bolt or you just used an impact wrench? Thanks. camshaft and crank shaft seal replacement while this is torn down?? Perfect video! Thanks for skipping right to the install! !